I made this cute crochet hat for my niece. Of course, once I made it, I had to make one for Reuben, and one for myself! This fun crochet hat uses worsted weight yarn and a 4.25mm crochet hook. I used about 100 yards to create this one! 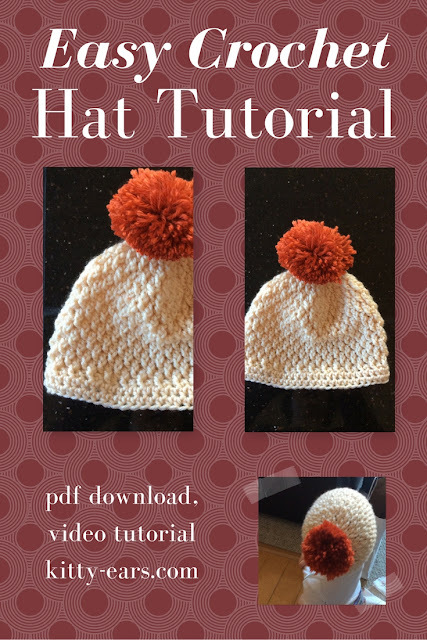 You can find the full video tutorial here, and the PDF download here on ravelry. They make great gifts, as I said I gave one to everyone in my family this past Christmas.